R.E. 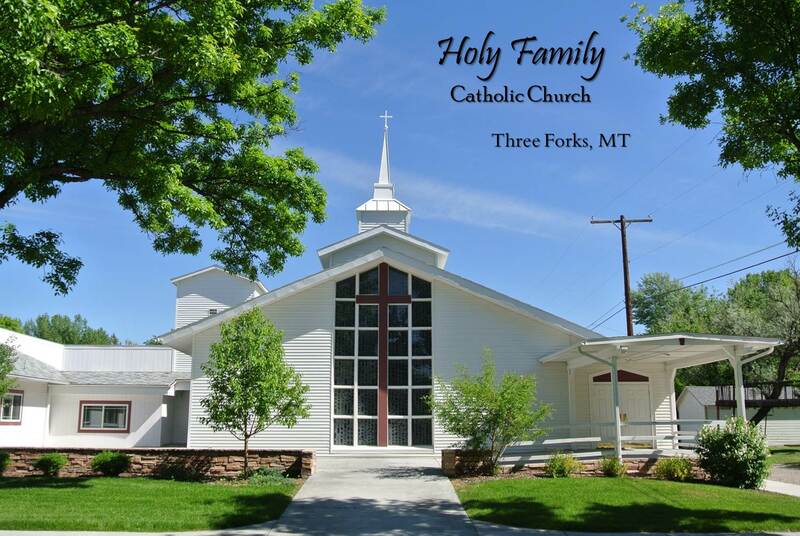 classes are held Sunday mornings after Mass from 11:00 AM to 11:45 AM in the the Parish Hall. If there is an activity in the Parish Hall R.E. classes will meet in the basement of the church. To register your children for R.E. classes click here, RE_Reg2018 RE Registration Form. All children from Pre-K through 8th grade are welcome.